In search of some good summer reading? Look no further! 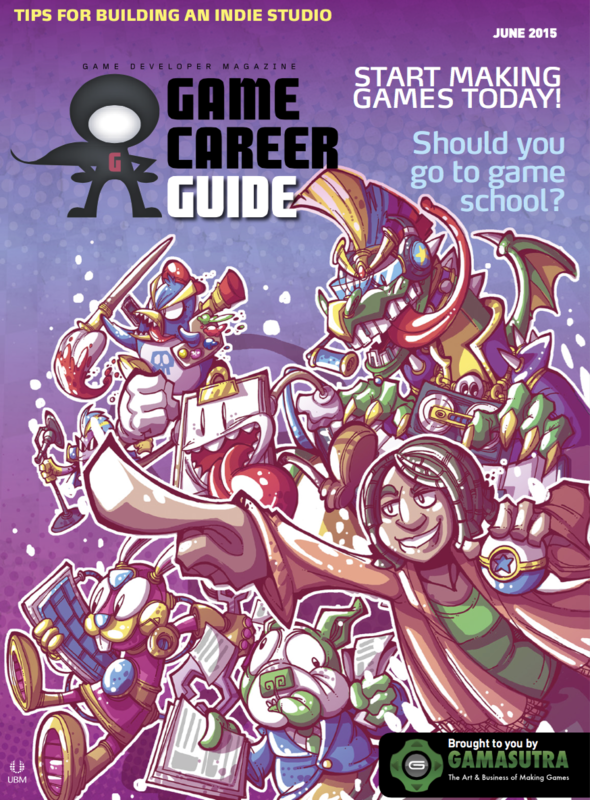 Recently Gamasutra published its annual Game Career Guide that you can download for free as a pdf. To the more seasoned FLEGA members the guide probably won’t offer a great deal of new information, but it can still be a good read for starters and if you want to reflect on how you are handling things and find out what you can do differently in the future. 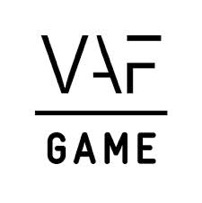 It’s also a fantastic resource to pass along to people who want to get into the gaming business, but don’t know where to start. 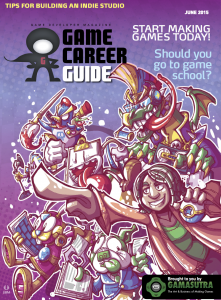 The digital magazine includes articles on which schools you can go to to learn about game design, how to survive as a small developer, how to pitch to a publisher, how to look for funding and much more! One of the most interesting articles includes an impressive list of free development tools to get people started quickly on making the games they dream of. Some parts of the magazine are also quite surprising, and we mean that in a good way. Right in between the starter tips, you can find a heartfelt article about games and parenthood, written by Rebekah Saltsman, the CEO of Indie developer Finji. In short: we’re pretty sure you will find something to enjoy in this well crafted 127 page guide to game development.